Australia is a mesmerising land full of technicolour scenes emerging from its glorious skyline, turquoise waters, exquisite art and alleyways, and glamorous cities. Speckled with abundant environmental beauty, rich wildlife, and wonders of nature, the country is a treasure trove of opportunities for people from all walks of life. From sports and art to culinary fare and fine wine, it excels in every sphere and throws the doors of opportunities wide open for one and all. The famous metropolitan cities of Sydney, Melbourne, Perth, Canberra and Brisbane are the most sought-after destinations in the world among the tourists as well as immigrants. The country has seen a huge influx of people migrating to its shores from foreign lands to start a new life. The growing economy and the stable political environment have created a conducive environment for investors and entrepreneurs to try their luck in the world of commerce. The economic freedom score of Australia is 80.9, which makes it the fifth freest economy in the 2018 index. It is counted among one of the wealthiest nations in the Asia-Pacific region and has been able to remain unscathed by global recessions for a long time now. The annual GDP was close to US $1.525 trillion in 2014. The IMF has predicted that the GDP will grow by 3% in 2018 and will continue to increase. Thus it is the perfect time for entrepreneurs to launch a new venture or acquire one of the existing businesses for sale in Australia. 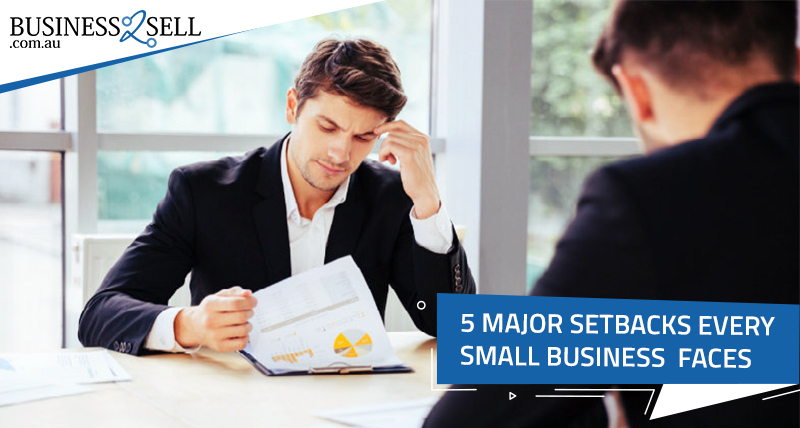 Interestingly, the small business segment has been driving the growth of Australia as most of the businesses fall in the SME category and over 40% of the population is employed in this sector. In 2014, there were more than 2 million small businesses in the country, which accounted for 97.4% of all the businesses operating in Australia. These businesses are doing quite well and are being recognised by the world for the use of technology and innovation. With a steady flow of capital, these organisations can excel in their respective fields and set a precedent for others to follow. However, securing funding for a brilliant business idea needs a little careful planning. There are various channels for sourcing capital such as angel investors, venture capitalists, bootstrapping, and bank loans. If you have a feasible business plan well laid out along with all the required documents, it is not difficult to secure a business loan. With lending to small businesses increasing over the years, accessing finance has become easier than you can think. A staggering $88 billion loans were approved by banks in the year 2015. Here is the breakdown of the process if you plan to purchase a business for sale and want to apply for a loan. Banks are a secure way of lending money, but they do so only when they are sure about the ability of the loan seeker to pay the premiums on time and without any hassles. Before contacting a bank, the applicant must be ready with a detailed business plan that discusses the organisational structure, products and services, profit projections, ROI estimation, and more such pertinent information. 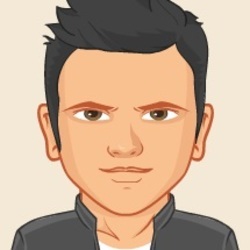 The financial information must take the market trends and industry reports into consideration and should be prepared with the help of a financial advisor for the creation of a professional document. You must be clear about the amount you wish to borrow, and must not apply for a loan which you cannot afford. Also, you should not settle for an amount that is lesser than what you need to buy a business for sale in Sydney. Otherwise, you will have to return to the bank for more loans. Provide all the information honestly and accurately so that the assessment officer can approve the loan without any hiccups. 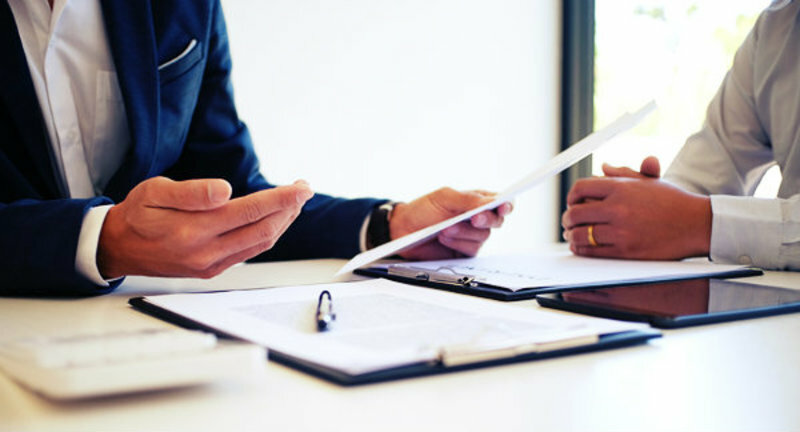 The loan application must contain an executive summary giving a brief synopsis of the document followed by an introduction and statement of purpose where you describe the reason for the application. Then include the detailed business plan with all the financial forecasts and historical business financial statements attached at the end. 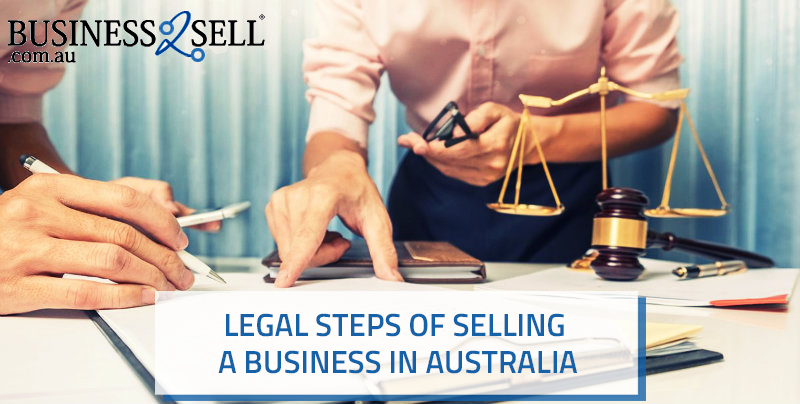 Also, provide personal information for assessment by the bank if you intend to become an entrepreneur by purchasing a business for sale in Australia. Mention the net-profit and flow of cash instead of the projected sales figures. Provide details of the Board of Directors as Banks assess these individuals and ask for guarantees from them. Describe the personal asset that will be given as collateral (property, land or vehicle) which should not be valued higher than the loan amount. It is mainly taken as a guarantee so that the applicant repays the borrowed money to the lender. Give information about the loan repayment process, and provide the actual value of the business assets according to the market rates. All the banks have different loan packages with varying interest rates and amount of premiums. Assess your financial limitation and then identify a package that best suits your requirement. You can take a lump sum amount from a single bank or smaller amounts from various banks depending on your needs. It is a good idea to consult a finance broker to evaluate the best option for your financing needs. Also, it is not necessary to look for a bank in your area; you can apply for a business loan in any part of the country. Check the obligations that come with the loan amount and proceed accordingly. Before setting out to meet the bank official, you must read about the requirements of loan application on their website to avoid making any mistakes. Make sure you are personally present to discuss the loan application, your business idea, and the need for funding. This will help in cementing your partnership with the bank and in the building of trust. Be prepared to answer questions about your industry, your business, the market trends, the financial projections, and the collateral. You must be able to justify the repayment of the loan premiums in case the projections do not match with the real-time figures. Prepare a backup plan and discuss it with the bank. If the application gets rejected, make sure to question the bank about the reasons for refusal and avoid making those mistakes in the future. 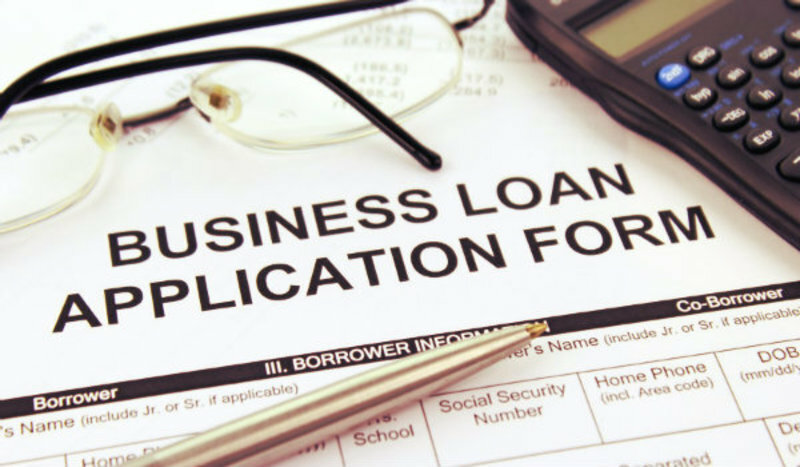 Applying for a small business loan is not much of a hassle if you are clear about the business plan and have all the documents in place. Going forward, you must try to build a relationship with the lending bank so that the partnership grows with time. Thus if you are in need of funding for your start-up or acquisition of a business for sale in Australia, you can head to one of the banks for smooth flow of capital. Have You Prepared Your Business or Franchise For Sale?